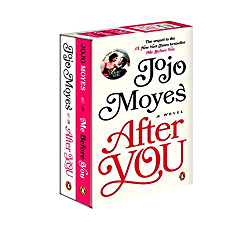 Jojo Moyes Confirms 3rd Book in Me Before You Series! 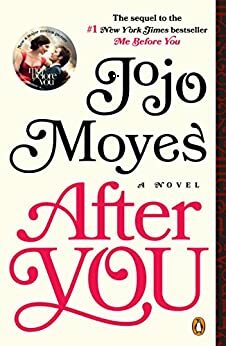 I have great news…Jojo Moyes confirmed today that she is writing a third book about our favorite quirky character Louisa Clark! That is so super fantastic! The new book in the series is expected in the Spring of 2018 and is yet to be titled. 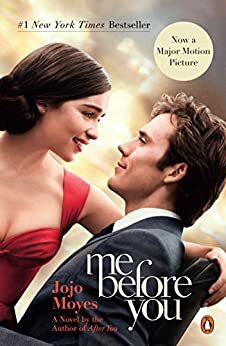 If you haven’t gotten the chance to read the first two novels, or have just seen the movie Me Before You, I highly recommend checking out the series. Below are links to purchase them on Amazon as well as summaries of each book. #1 New York Times bestseller, and major motion picture. Read the sequel After You and Jojo’s new book, Paris for One. 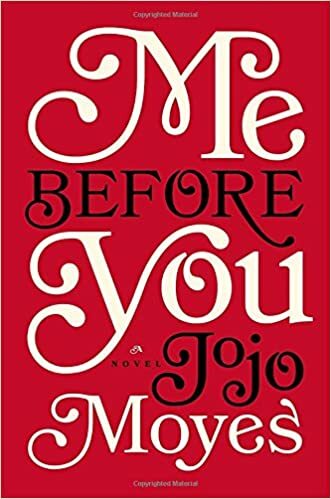 The sequel to Me Before You, which is now a major motion picture. 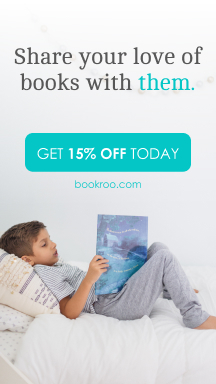 Look out for Jojo’s new book, Paris for One and Other Stories, available now. 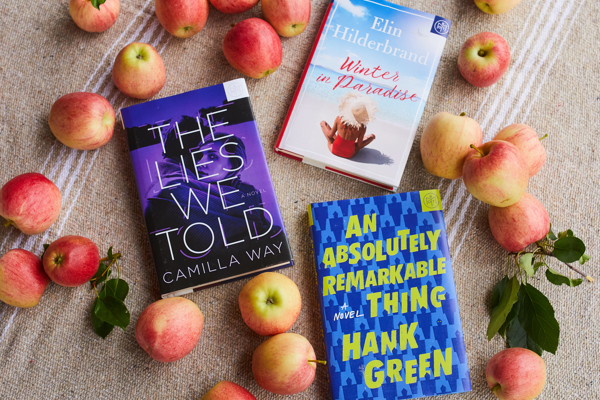 Previous Previous post: Big Little Lies by Liane Moriarty on HBO!